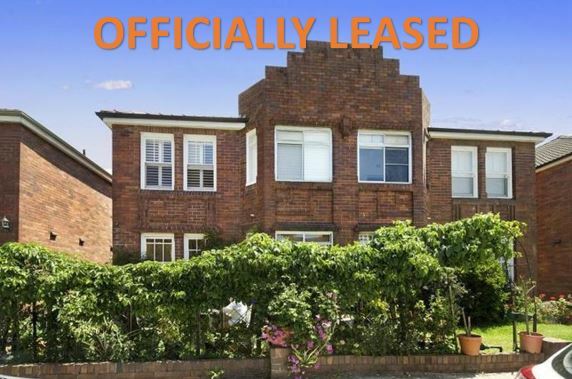 Minus The Agent is one of the fastest growing for lease by owner and for sale by owner companies in Australia. We gain multiple residential and commercial listings daily. Here to help homeowners sell or lease their own property, Minus The Agent work nationally to see results. 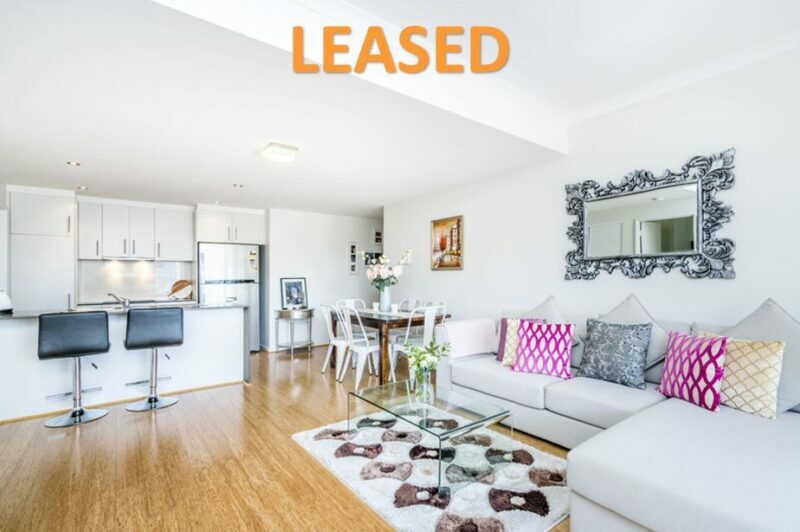 With the current market booming, it is great to see more and more owners decide to sell or lease their own properties without the need of a traditional agent and get results. 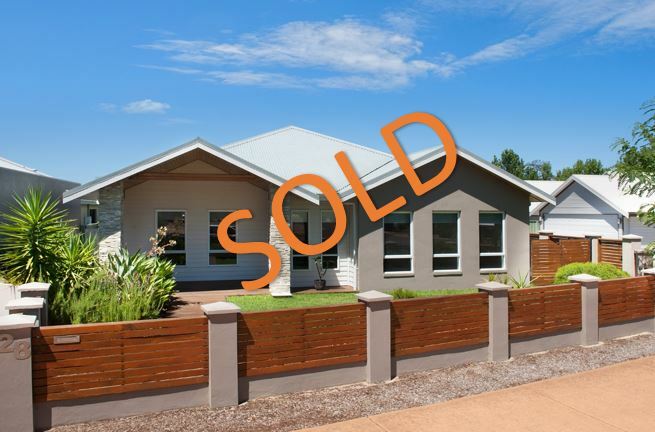 This is definitely going to continue to grow and we look forward to helping more owners like our happy seller in Vasse Western Australia.. Otherwise here is a little about our recently sold. You’ll love this gorgeous boutique home located near the stunning stone cottage cafe. A custom built home, with a spectacular outlook over the tree lined estate. This 3 bedroom, 2 bathroom home with a double garage will give you generous space to move with extra storage, including an attic. Wake up each morning with smell of fresh coffee and drift off to sleep each night with the peacefulness of the estate. Situated in a friendly community with gorgeous playgrounds and a lovely school it’s a perfect location. 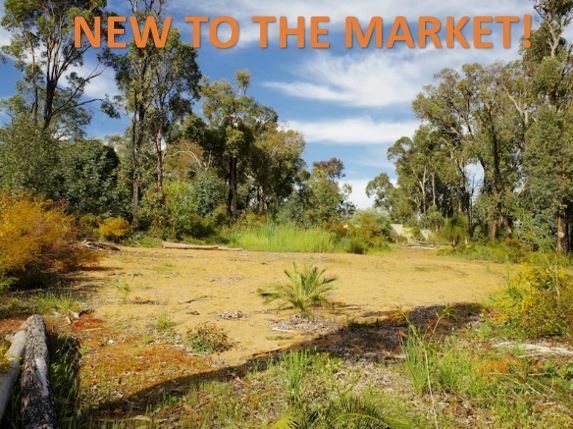 The future development of a shopping centre at Vasse will include all the amenities you need close by.